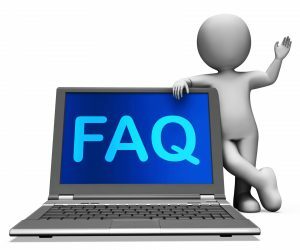 Home » EAdirections Blog » FAQ – Is there really a need for an EA Charter? The need for an EA charter is debated somewhat due to either the perceived nature of the charter document as a tactical project document or the amount of time that is required to do more than a cursory job of creating an organizational document. Our experience has been that not only is there value in the document, but also in the effort to create the document. The document itself helps to provide common, agreed-upon language for clarifying a vastly misunderstood term, Enterprise Architecture, within a given enterprise’s context. The effort is valuable for two reasons. One, EA team dynamics lean towards the dysfunctional in many cases, and the effort to collaborate on the goals, objectives and scope of EA provides a forum to vastly improve team dynamics. Two, by taking the effort through a broader collaborative and communicative process, including formal ratification, the acceptance of EA as a legitimate and valuable practice increases significantly. « Previous Post: FAQ – Should the EA Team also be the EA Police?